Get hungry for SDAFF, October 1 at the Corky McMillin Event Center. San Diegooooo! 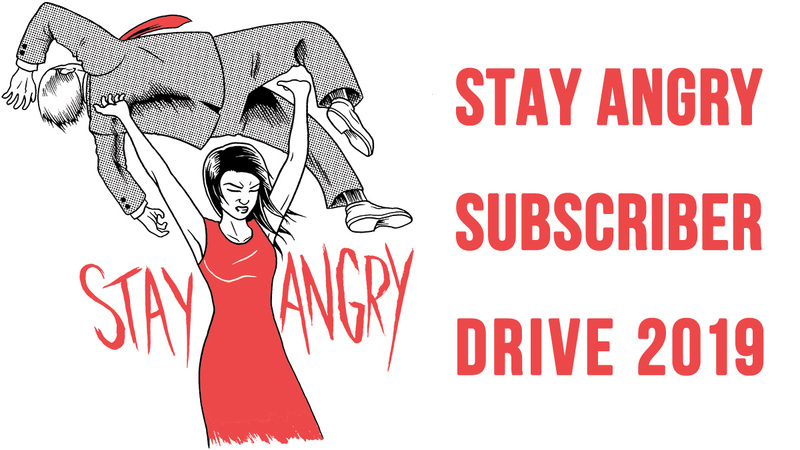 This one's for food and film lovers alike. Our friends at Pacific Arts Movement invite you to join them at Chew The Scene, the official launch party for the 16th San Diego Asian Film Festival, where they'll unveil and announce what's on the menu for this year's film festival. Be the first to see the lineup! It's happening Thursday, October 1 at the Corky McMillin Event Center in San Diego. October 1st: SDAFF official launch party! 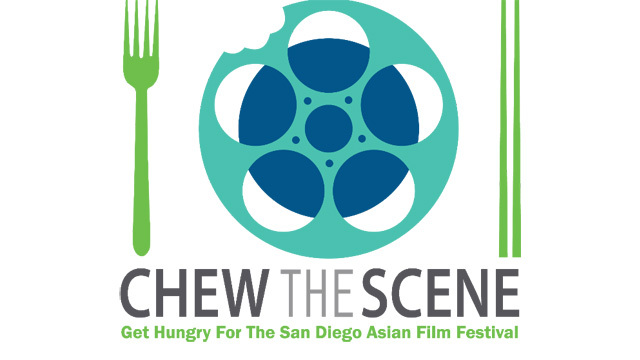 Get hungry for the San Diego Asian Film Festival at Chew The Scene, when we announce what's on the menu for our next film festival (Nov 5 - 14). BE THE FIRST to see the full SDAFF lineup, enjoy heavy appetizers, a fun silent auction, door prizes, and toast to our 16th season! 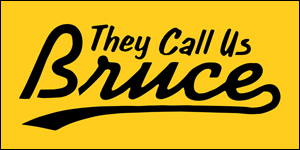 And, exclusive discounts on your ALL ACCESS PASS or 6 Pack, only at Chew the Scene! For more information, and to buy tickets, visit the Pacific Arts Movement website or refer to Facebook.